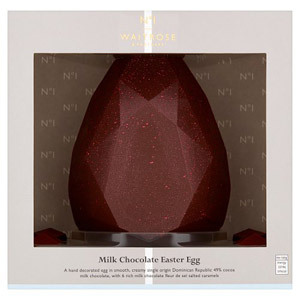 What would Easter be without a large chocolate egg? 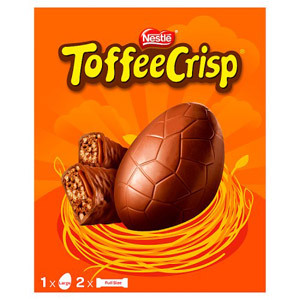 It's the traditional treat to give to your loved ones at this time of year, and the perfect way to celebrate this special holiday with a smile on your face. 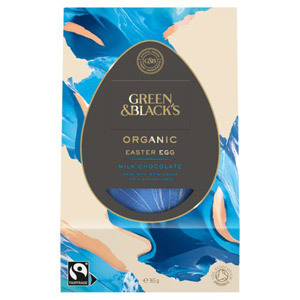 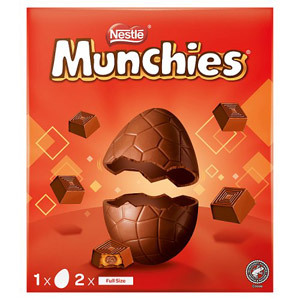 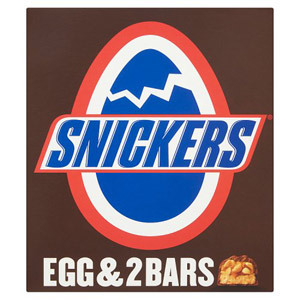 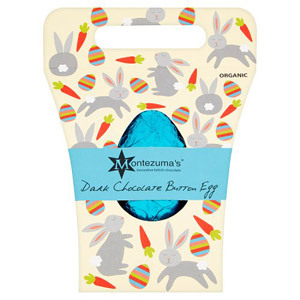 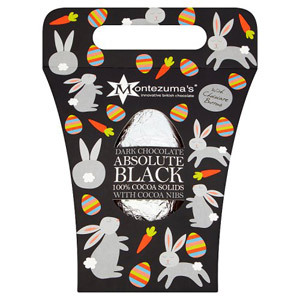 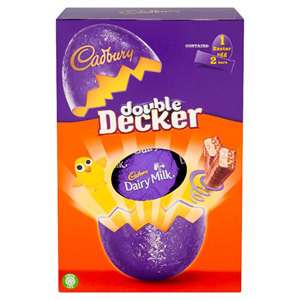 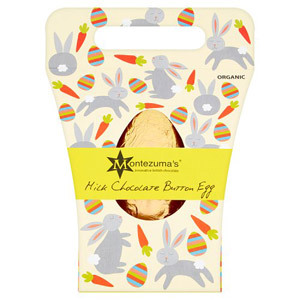 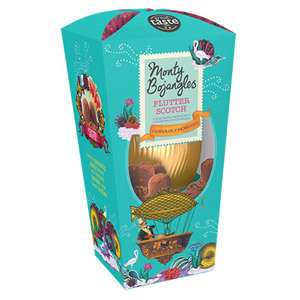 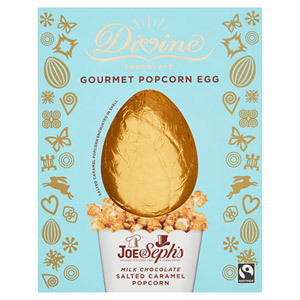 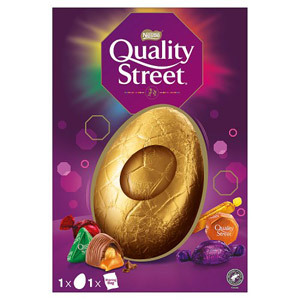 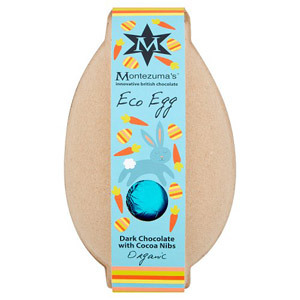 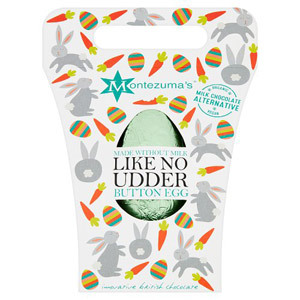 We've got a fantastic range of large Easter eggs in stock, and we reckon you're going to absolutely love them!